We are a organic vineyard all our products are suitable for vegetarians and vegans. 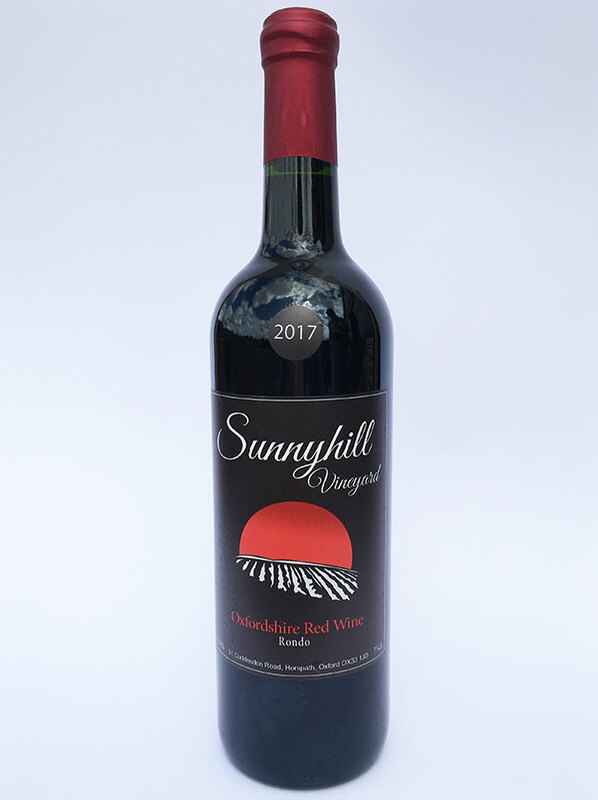 Made from Rondo grapes organically grown, hand picked and fermented in the skins of the grapes which gives it the beautiful red colour. Oak barrel aged. Goes well with red meats or other meat dishes. Very complex and smooth to drink with aromas of summer berries. 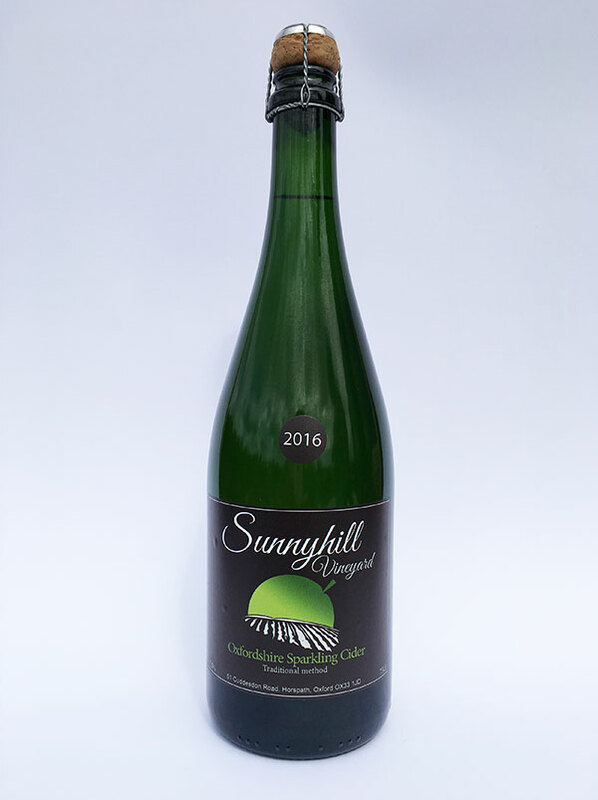 Made with Phoenix and Orion grapes, Organically grown, hand picked slowly pressed. 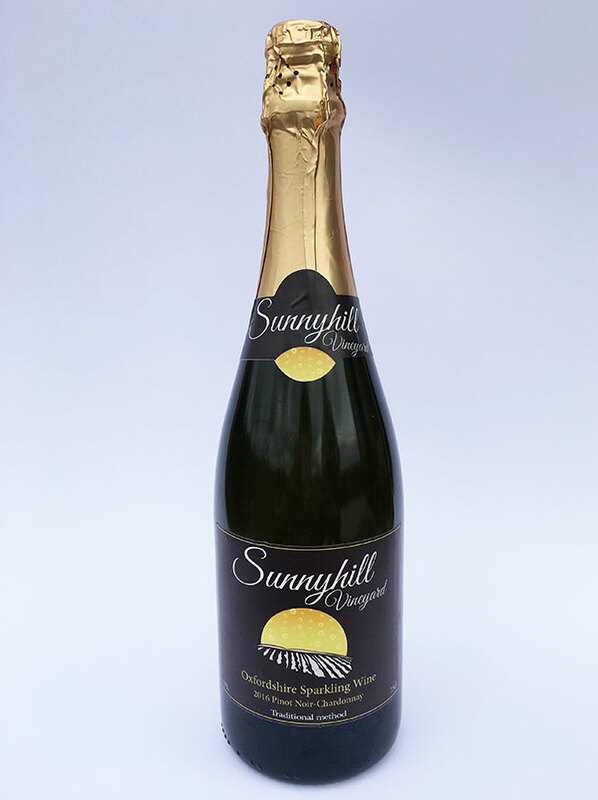 Smooth to drink, soft and fruity with a natural fruit sweetness with aromas of nectarines. Made from Pinot Noir, Chardonnay grapes, organically grown and hand picked. Followed by a second fermentation in the bottle. Pale Gold in colour, crisp and fresh, very easy to drink and refreshing. Perfect for any occasion or celebration. 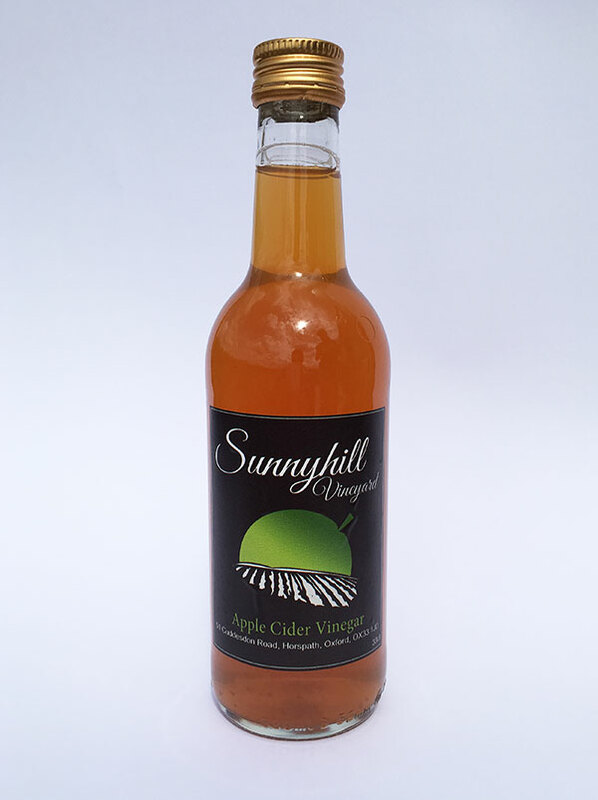 Organically made from Oxfordshire apples, pale gold in colour, fermented in the bottle. Great for any occasion or celebration. 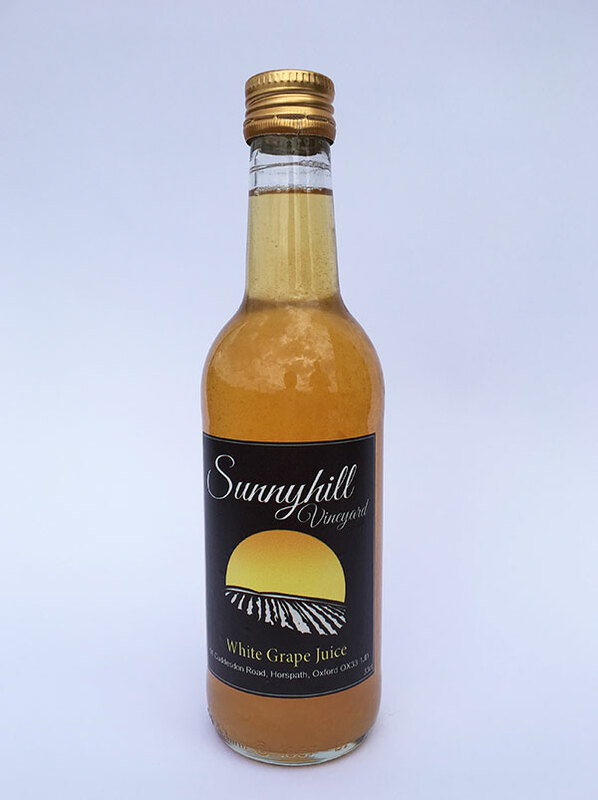 Organically made from hand picked white grapes, Pasteurized delicious and sweet to drink. Full of antioxidants 100 % grape juice and nothing else. 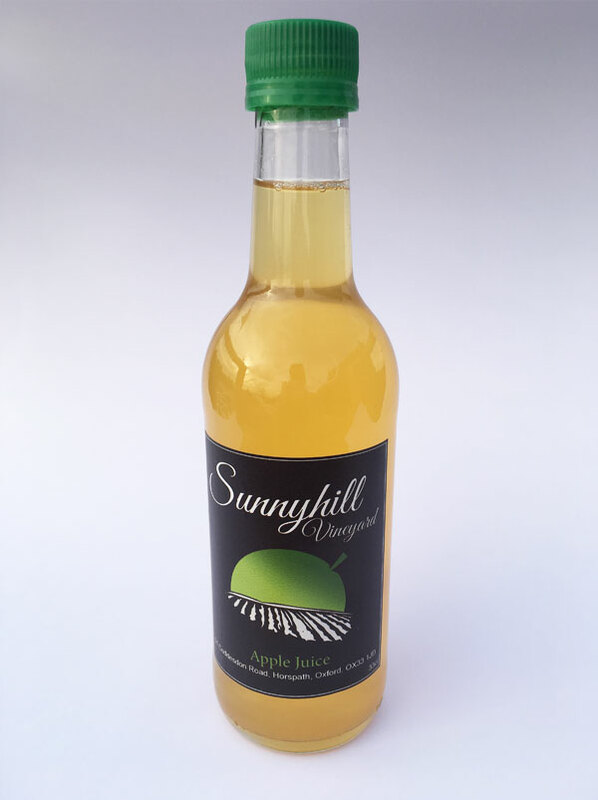 Organically made from Oxfordshire apples, very strong perfect for salad dressings. Has lots of health benefits. Apple juice from organic Oxfordshire apples, hand picked, pressed and pasteurised. Join us this Sunday 21 st April Tour & Tasting. 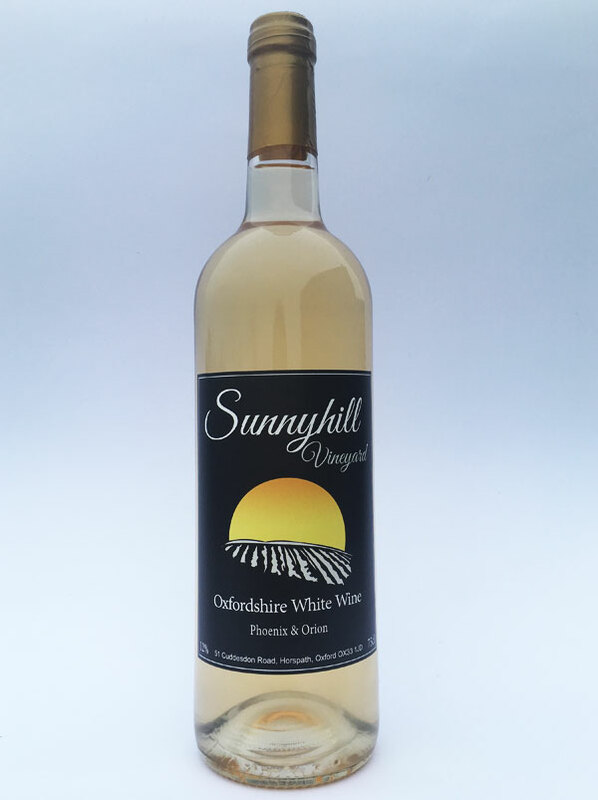 Sunnyhill vineyard is a family run vineyard in Horspath Oxford. Grapes are grown and wine is made on site.